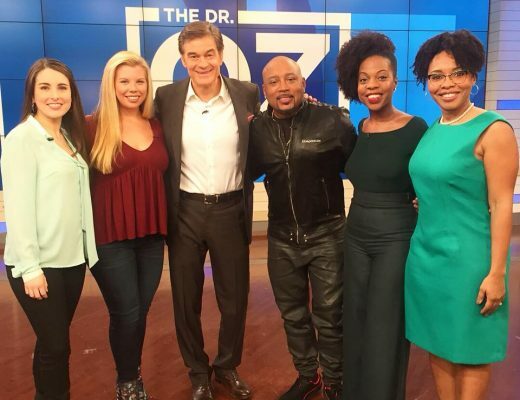 Daymon John, Dr. Oz and I talk healthy snacks! 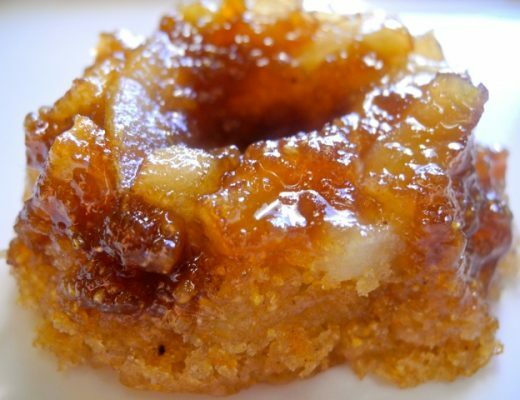 Ever had Maafe? 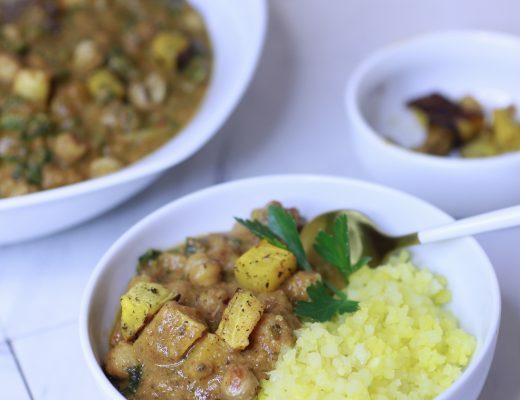 This West African, nut-based stew gets a vegan makeover. Click to enjoy. (C) Copyright 2019 - BodyFoodFreedom. All Rights Reserved. Designed & Developed by Shelley Chapman.